My eyelashes are truly almost transparent. It really is awful, but what can be done about it? You have to play with the cards you are dealt, right? Apparently that is no longer the case! I was provided Fysiko for my review. My opinions are my own and may differ from yours. 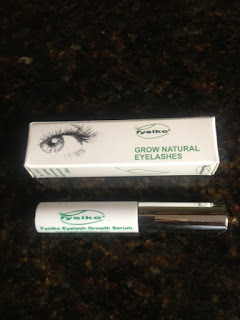 It turns out that all I had to do to grow my natural eyelashes is apply Fysiko once or twice a day on a clean eyelid. 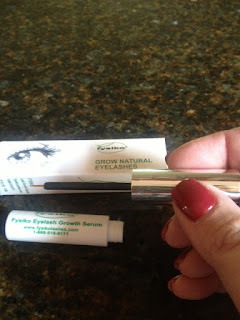 The directions say that you should get it as close as possible to the eyelash growth line. They also recommend cleaning the applicator with alcohol wipes after use. You don't need much and overuse may cause irritation, which I haven't experienced whatsoever. It just doesn't get any easier than this! I've been applying it at night just before bed (after my makeup is removed) and then again before putting on my makeup in the morning. I had to wait a few minutes for it to dry, but that's a small sacrifice! It goes on clear and wet. No mess, no fuss. I am so impressed with how easy this is! You can even wear eyelash extensions while using Fysiko! You probably won't want to after about 4 weeks because Fysiko really does work. It contains ingredients that help repair and strengthen your fragile eyelashes and even your eyebrows. I wasn't kidding about the transparent part, right? They are thin and blond, which renders them essentially worthless. You can see that I need all the help I can get! They are definitely longer and fuller -- maybe you can see them better WITH makeup? I am so happy about them since I started Fysiko -- honestly they have NEVER been this long before! 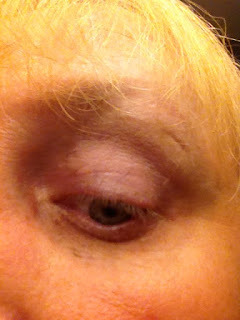 I may have to invest in an eyelash curler! What do you think? Stay tuned . 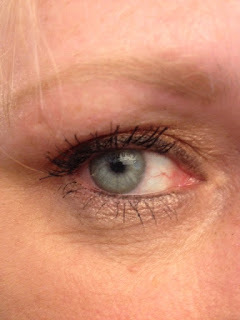 . . my journey to amazing lashes continues! This is definitely something my wife would enjoy, thank you so much for sharing the article, and the experience. I have got to try this!! My eyelashes are so thin especially on my right eye! I've tried everything and nothing has worked. Thank You for sharing this! I have been seeing this product a lot! Everyone is giving good reviews, so I will have to try it! 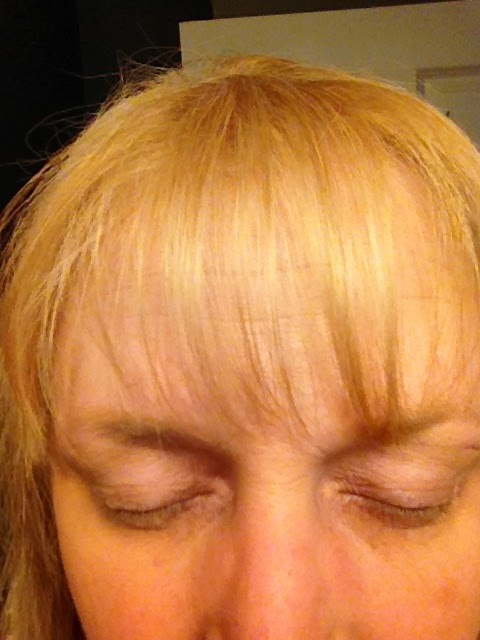 Wow - your lashes look amazing now! I know a few friends that would love this product! That is awesome! I had only known of one brand that had a product like this, and it was rather pricy. 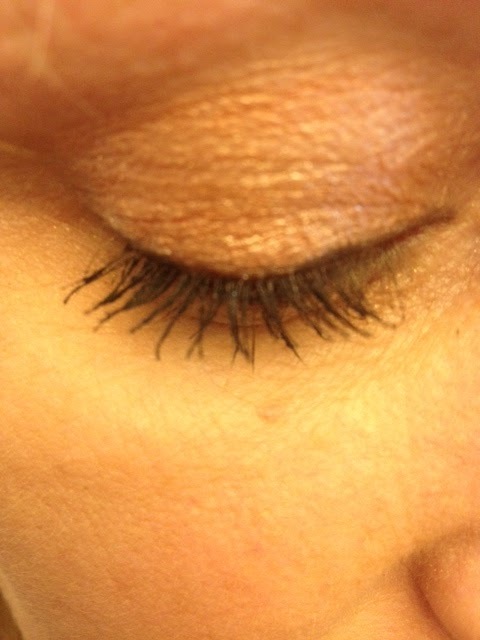 I love knowing that more brands are helping us reclaim our natural beauty with healthier, longer and fuller eye lashes! Looks good! I can tell the difference! Wow! That's a huge difference! Very pretty! I'm on my third day application of this product and it really work. Love it! that made a huge change! i love it! Hmmm, I've got Asian lashes (think short & straight) wonder if this would work for me? I am reviewing this product as well. I am coming up on six weeks and I can definitely see a difference. Looks like a great product. I am wondering if there are any side effects? It sure worked well for you. 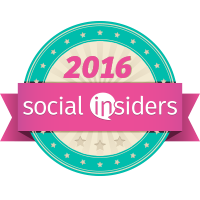 These made a huge difference and you made it look like the application was extremely easy. I’ve always wanted to have longer lashes! They look great. Looks good.. Thank you for sharing..
Wow, great progress! You can definitely see the improvement with the mascara. How exciting! I have short lashes myself. I have tried so many products that claim to make them grow. I may need to try this one. Thank you for stopping by Monica's Rants, Raves, & Reviews...I hope you enjoyed reading my blog. Please comment and come back anytime! Follow Monica Platz's board WIN THIS! on Pinterest.